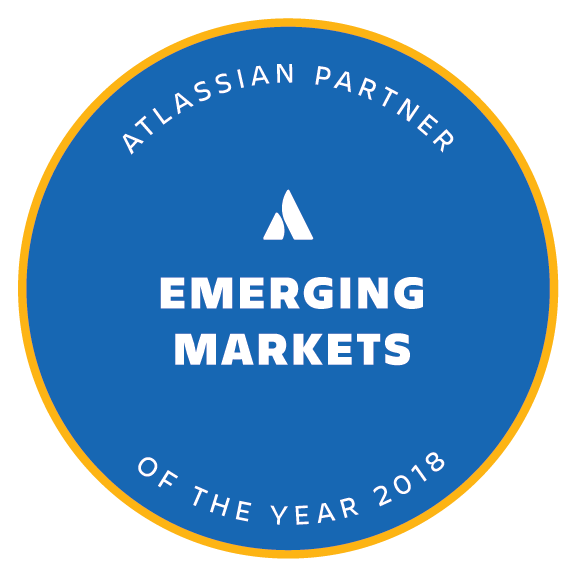 BARCELONA, September 3, 2018 — Atlassian announced today that Bit2bit Americas has received Atlassian Partner of the Year 2018: Emerging Markets for their outstanding contribution and achievements during Atlassian’s fiscal year 2018.  This includes exceptional efforts in developing new business, thought leadership, and products and services that complement Atlassian. Bit2bit Americas was one of 15 recipients honored as Partner of the Year during the Atlassian Partner Day at the company’s European Summit in Barcelona, Spain. “Atlassian is thrilled to recognize and honor our 2018 Partner Award recipients”, said Martin Musierowicz, Atlassian’s Head of Global Channels. “Solution Partners are instrumental to our customers’ success and we are excited to be able to highlight some of our top partners who are going above and beyond to support customers and provide Atlassian services.